Highly regarded table top machines are what our customers repeatedly asked for. 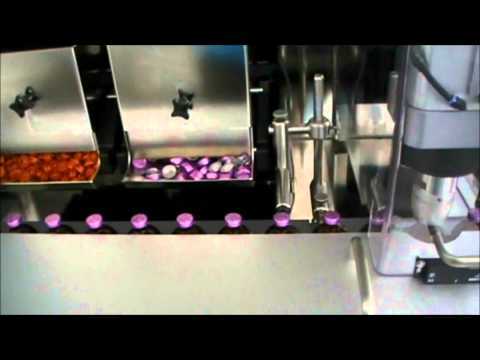 They wanted to integrate compact, flexible filling and closing machines into packaging lines. Changeover was to be carried out by operators without the need for tools. 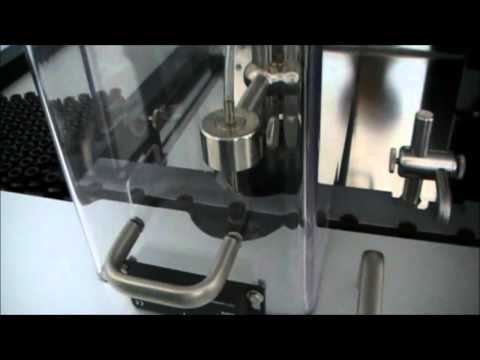 The possibility of using such a machine in sterile environment was also a requirement. Hence the FC-800 was born, meeting pay back requirements of small companies and large companies with small volume of products. The FC-800 filling and closing unit uses a scroll transport throughout the whole machine, making the changeover quicker and cost effective. 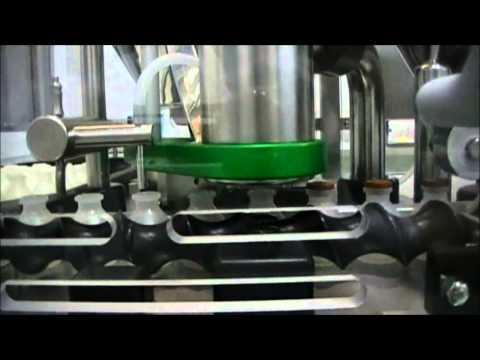 The scroll separates the bottles which then are transferred underneath the filling station. 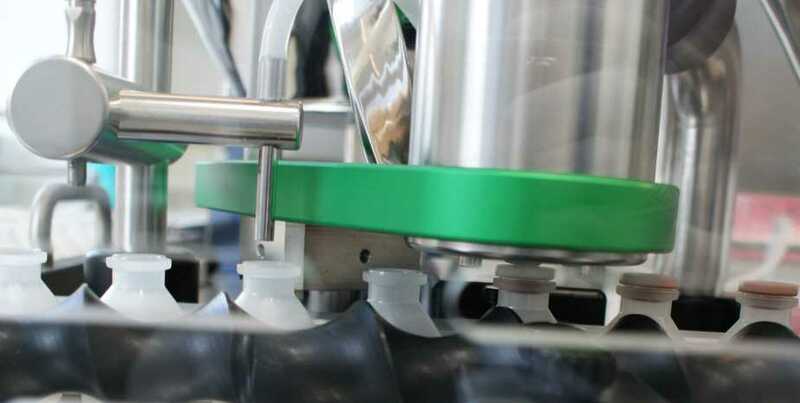 After the accurate and quick filling of product the bottles are transferred to the capping or crimping station where the packaging process ends. The closing system can handle stoppers, snap on caps, crimp closures as well as screw caps.